HVAC Service, Install, Repair, Maintain, Replace. 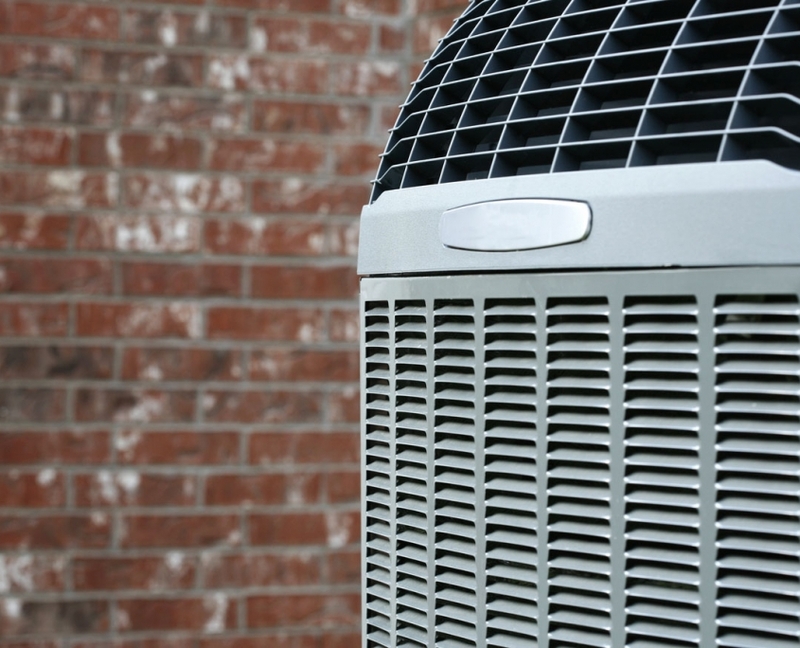 Of course, we also offer general air conditioning repair to private residences and businesses of all sizes. For those who wish to receive ongoing preventative maintenance, we offer affordable, scheduled monthly and quarterly programs that ensure your system performs optimally all year long. 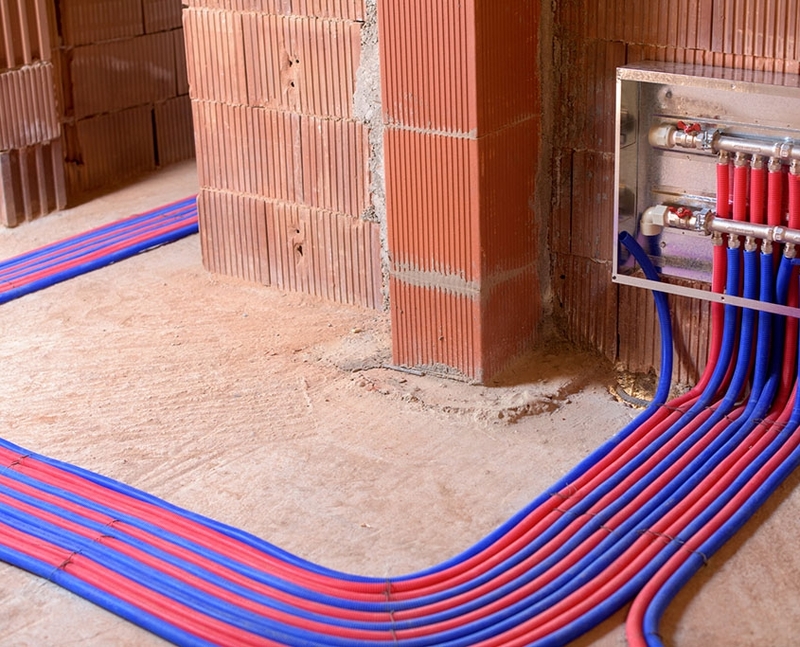 For details on HVAC service and maintenance, contact Dykier Engineering today. We will be glad to answer your questions or schedule a complimentary evaluation appointment. We offer all our clients the option to be part of our Preventative Routine Maintenance plan at a 30% savings for the first year. Our preventative program includes the following managed care for your equipment. In addition to receiving the above maintenance, you will receive priority status on emergency repair during summer heat waves, during summer monist, our equipment failure ratio is less than 2% of our machines under contract. You will save more on utilities and benefit for the extended life of your equipment than the actual cost of this service. 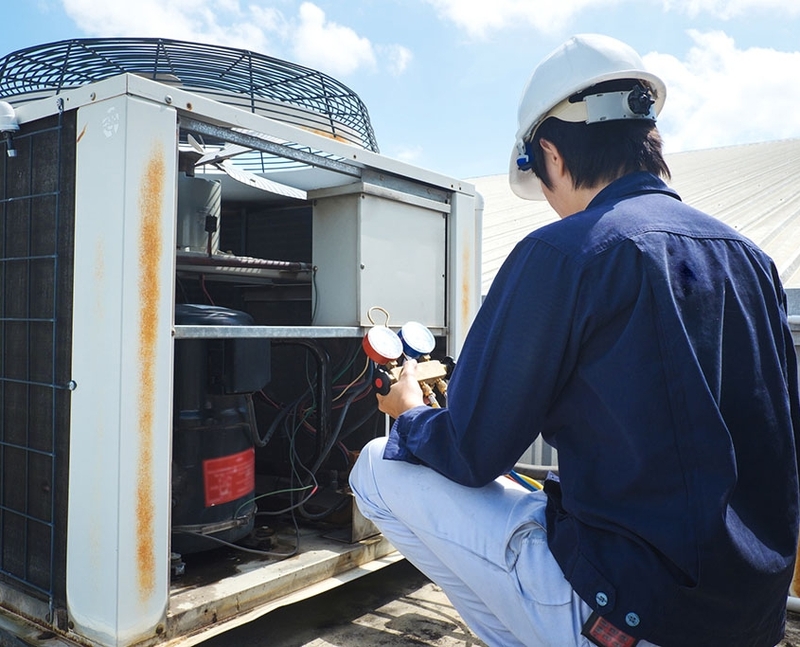 Never Forget, we design, Install, repair, replace, maintain, and service HVAC, CRAC, AC, Cooling Towers and ordinary Air Conditioning Installations and Products. Dykier means Quality.